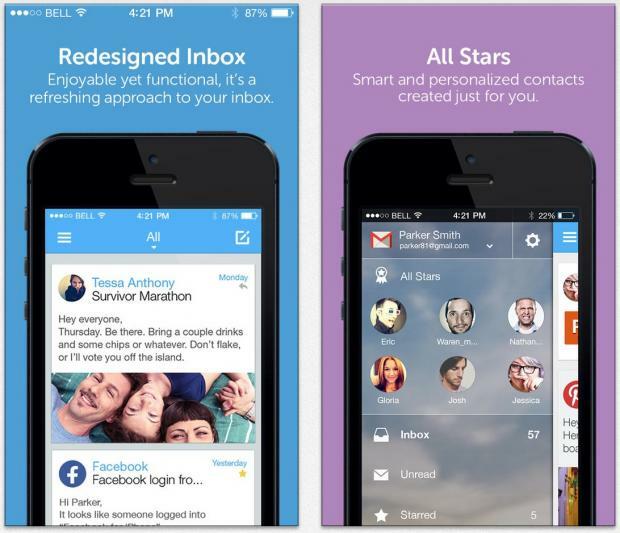 Hello everyone, Today we are going to share a great 19 Best Email Apps For iPhone. We have searched for iOS rated the best and most popular email applications to search the store. If you are looking to supercharge your email, we have compiled a check list. And if you choose – or if you have already selected – let us know which one you went with in the Comment. 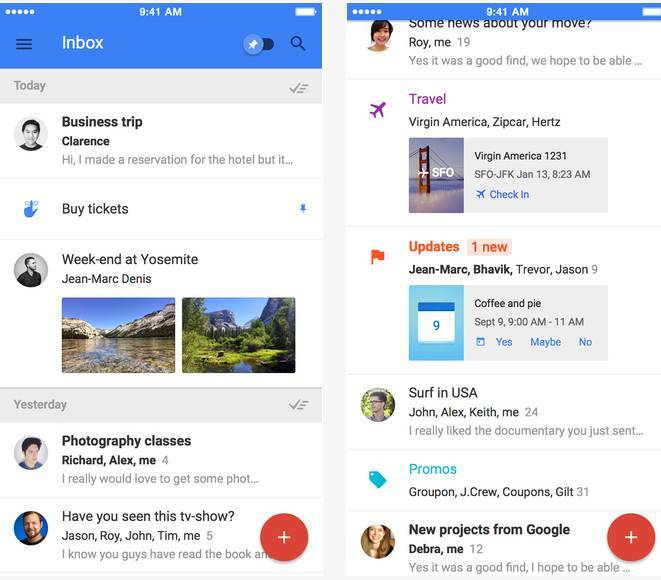 The future of email is here! 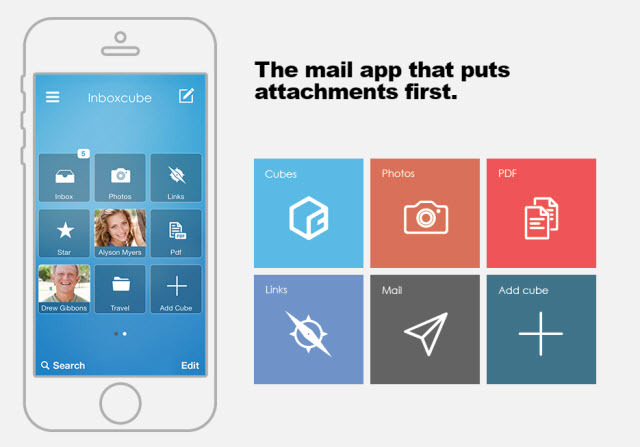 Inboxcube is an award-winning, customizable and secure email app. 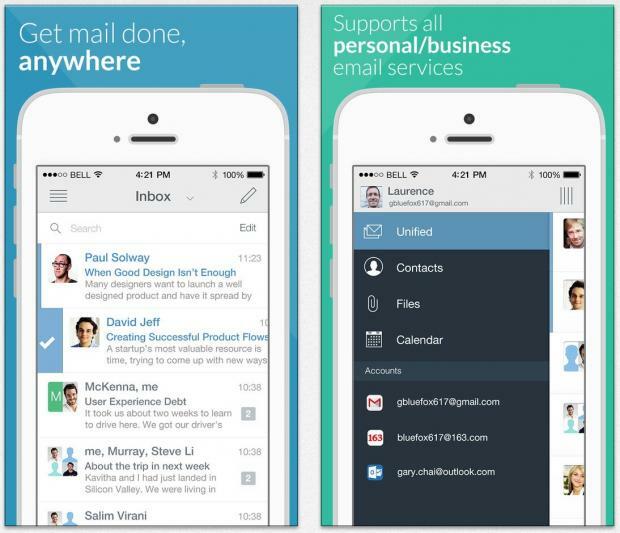 Works with Gmail, Yahoo!, iCloud, Office365, Exchange and other IMAP-based providers. 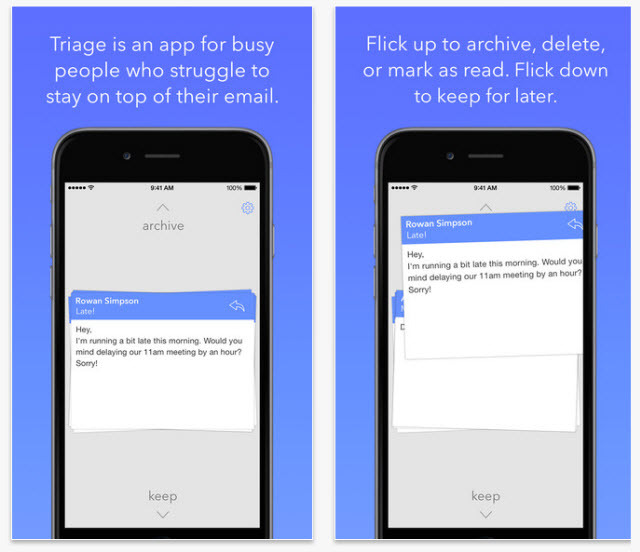 Triage is for people who struggle to stay on top of their inbox. It doesn’t try to replace your desktop mail client, but lets you use your downtime to quickly remove the noise and stress. 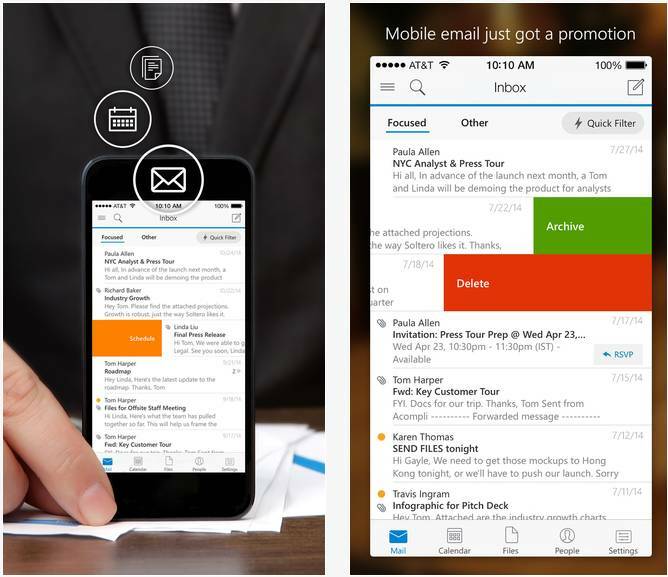 Don’t let another email slip through the cracks. 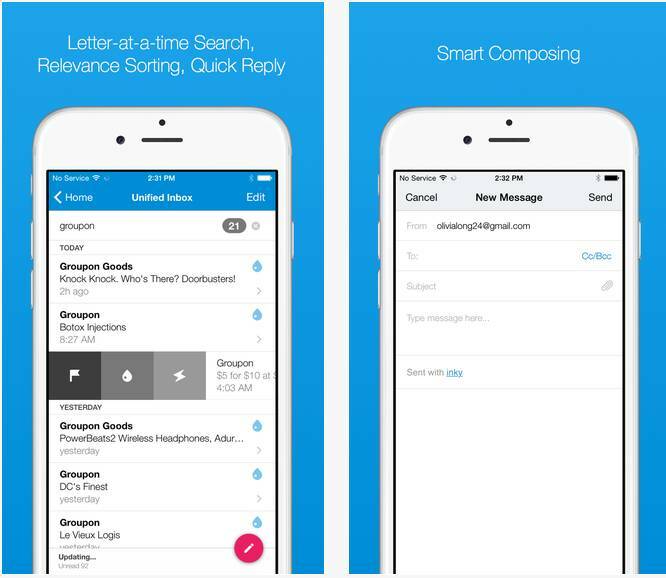 Mail Pilot simplifies email with a task-oriented approach so you can get your email done and get on with your day. 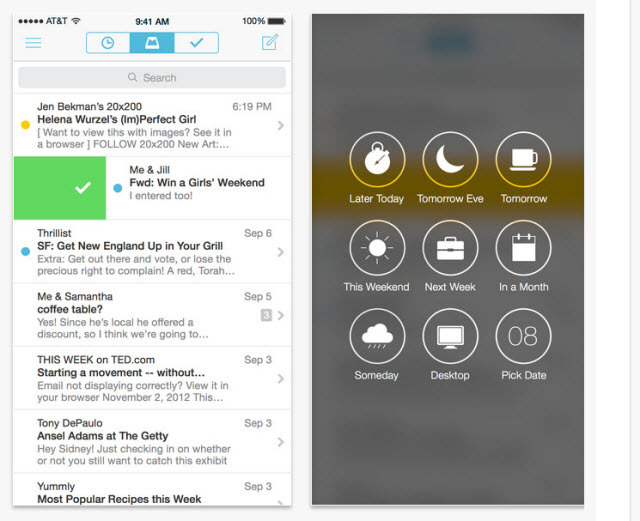 “Mail Pilot on iOS is one of the most intuitive and powerful ways to manage your email” – Cult of Mac. 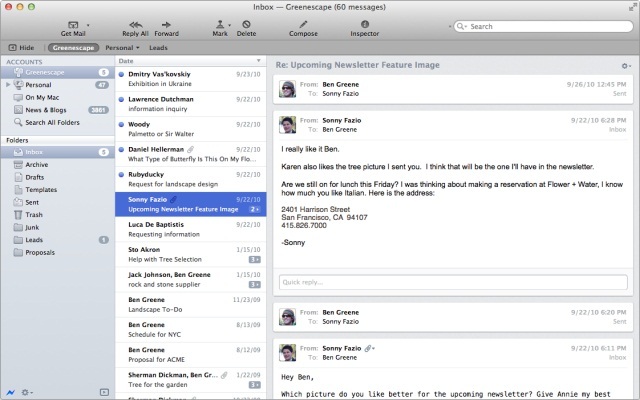 Apple Mail comes pre-installed in the latest versions of Mac OS X and iOS. 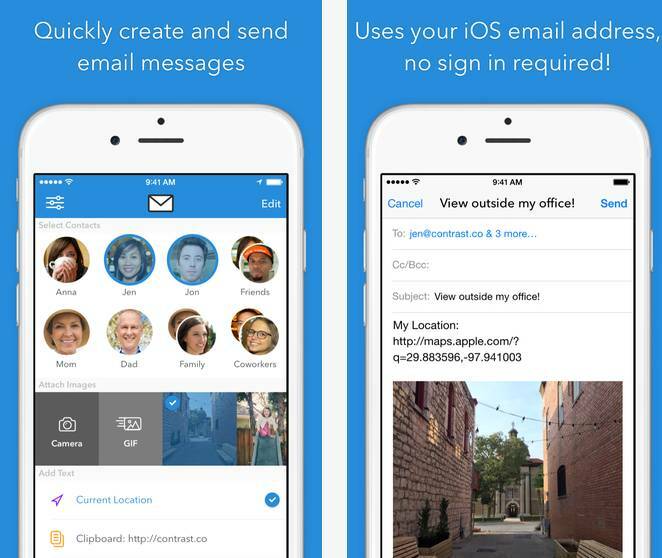 This free Email app comes bundled with many features including the ability to search Emails by attachments and attachment types. 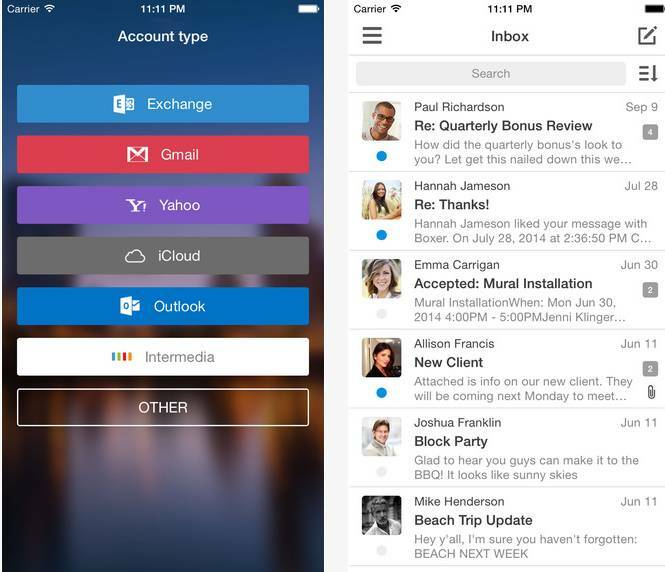 With support for Microsoft Exchange accounts, Apple Mail does not provide support for other IMAP accounts. Your email inbox should help you live and work better, but instead, it often buries the important stuff and creates more stress than it relieves. 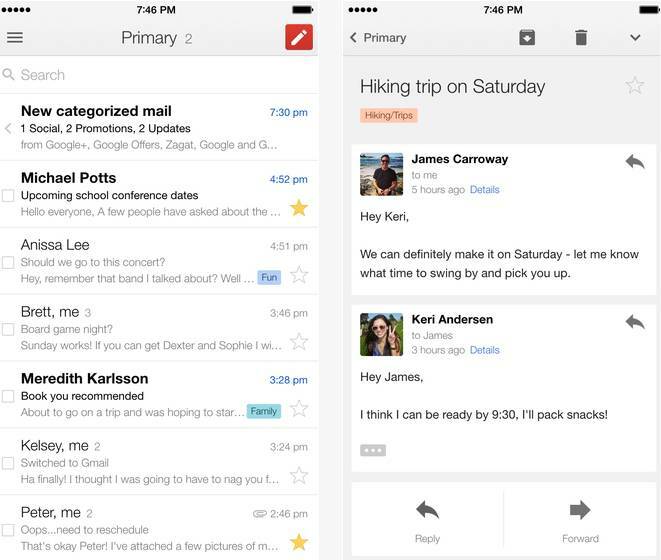 Inbox, built by the Gmail team, keeps things organised and helps you get back to what matters. 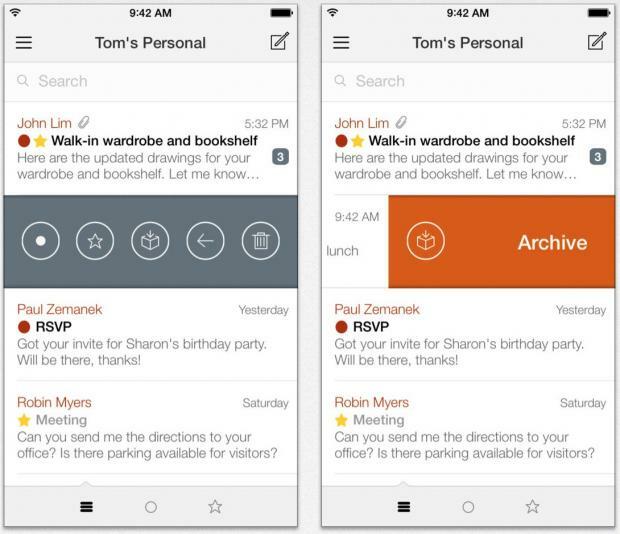 Inky Mail is a smart, simple, and fun new email app that helps you get organized, reduce clutter, and find your most important messages quickly. Stop feeling overwhelmed by the constant flood of mail. 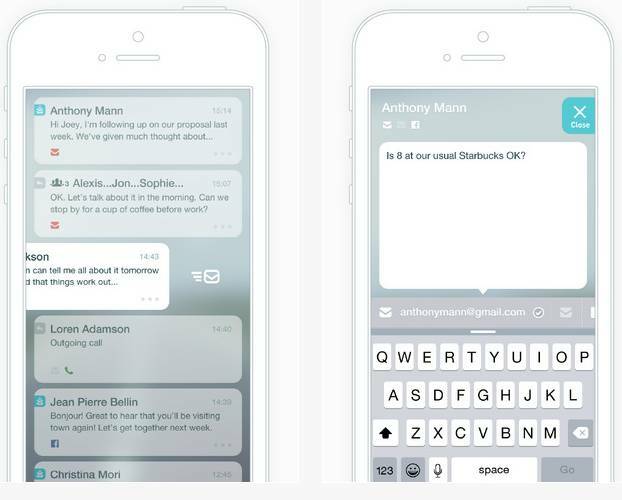 Inky puts you in control and lets you focus on what matters. This app manages all of my emails, prioritizing them based on how frequently I email certain contacts” – Jeanine Swatton in iPhone Life Magazine. 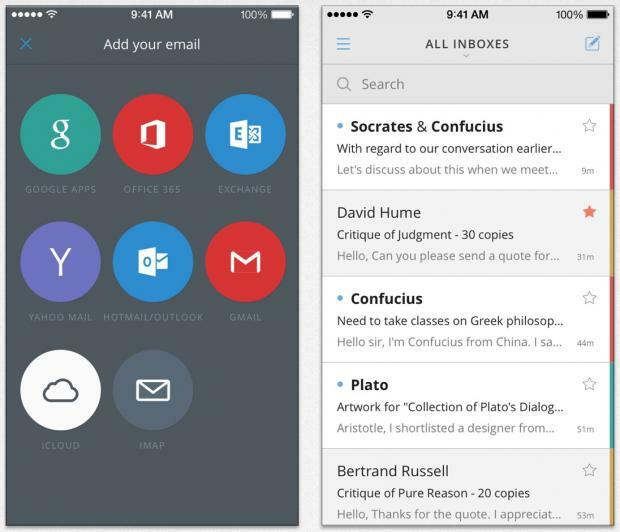 SquareOne is an email app only for Gmail users because that’s the only email account it supports. I know, if there’s an official Gmail app, why use this? 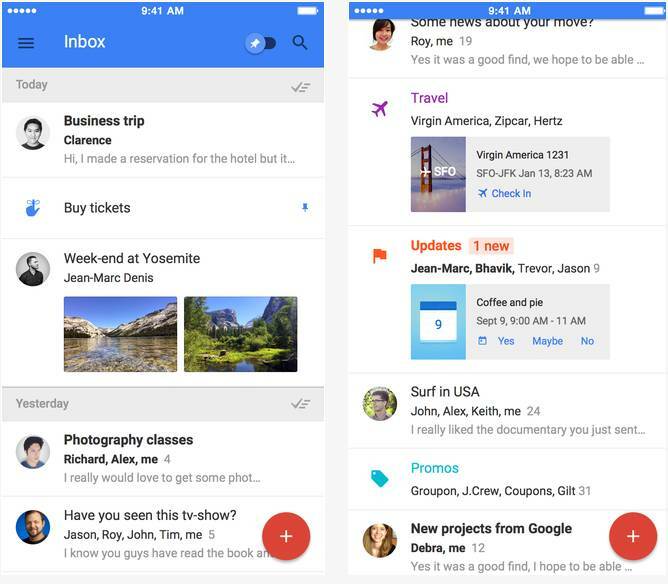 Mainly for the innovative way it sorts and arranges your Gmail. 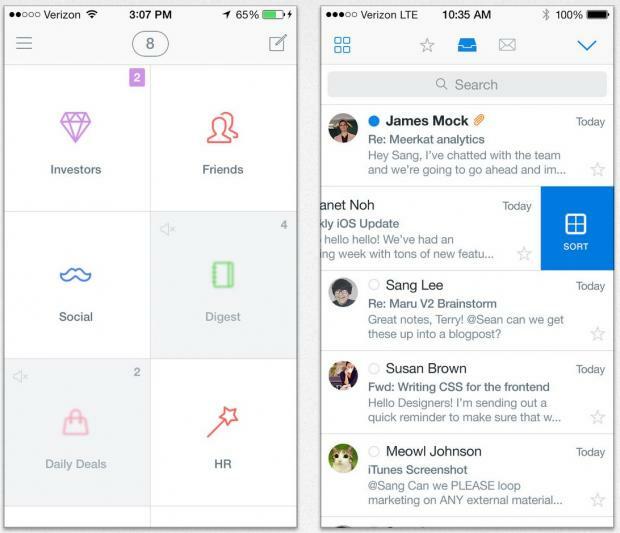 SquareOne presents you with a dashboard made of squares that contain emails that have been pre-sorted thanks to its filters. 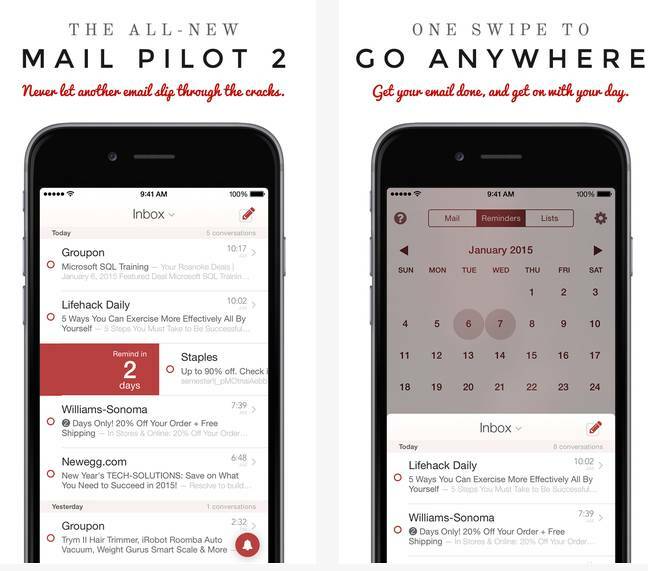 Seed Mail has a nice, minimalist design and offers a lot of good features like real-time push notifications and passcode logins for extra security. And while it supports email accounts from Gmail, Outlook, Yahoo, iCloud, AOL and other IMAP services, the big thing is its Exchange Server support. 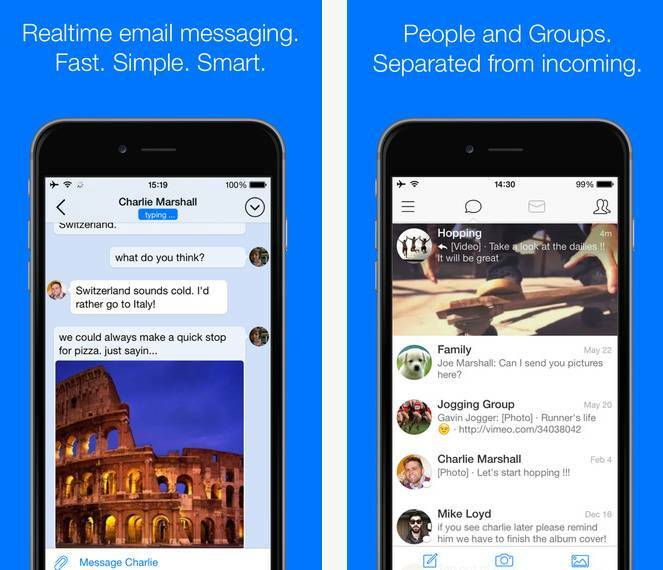 Molto is an email client that also ties into your social media messages and gives you all your information in one place. As for email accounts it supports Gmail, Yahoo, AOL, Outlook.com/Hotmail, POP3 and IMAP.